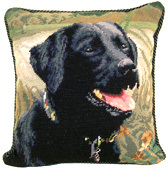 Black Lab Needlepoint Pillows, Black Lab Christmas Stockings, Black Lab Shoulder Bag! More Dog Gifts for Dog Lovers! 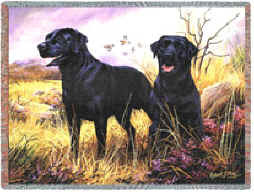 Elegant Dog Breed Gifts, including Black Labrador Retriever Merchandise. 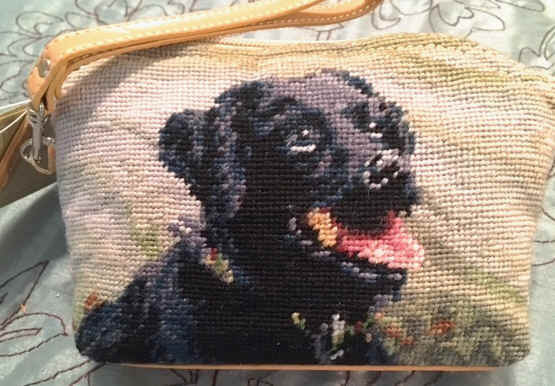 The Ultimate Shopping Mall for Dog Owners and Black Lab Dog Lovers.